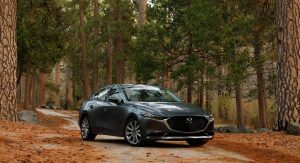 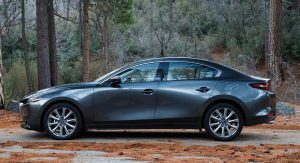 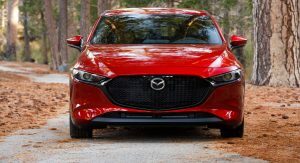 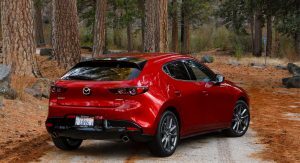 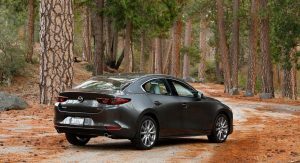 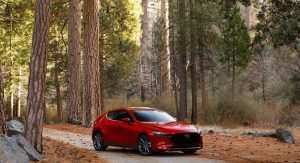 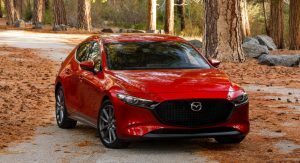 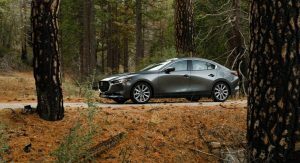 The all-new 2019 Mazda3 goes on sale next month in the United States so the timing is perfect for an extended photo gallery with the compact hatchback and sedan in U.S. specification. 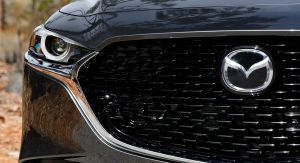 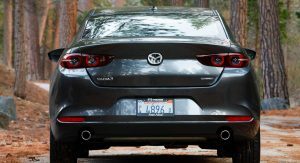 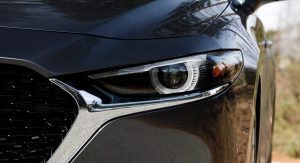 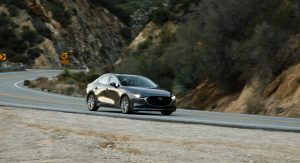 The photoshoot took place in America, presumably in California judging from the license plates, and the images show the fourth-generation Mazda3 in great detail. 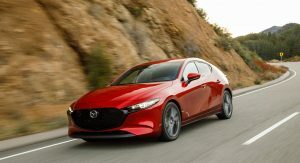 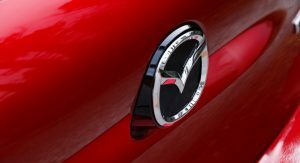 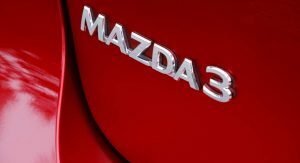 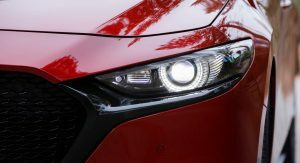 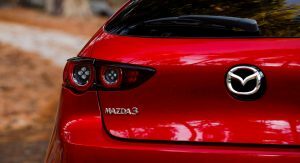 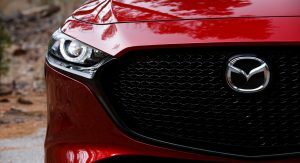 As you probably know, the automaker has already announced pricing for the new Mazda3 in the United States. 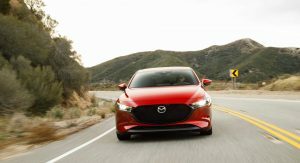 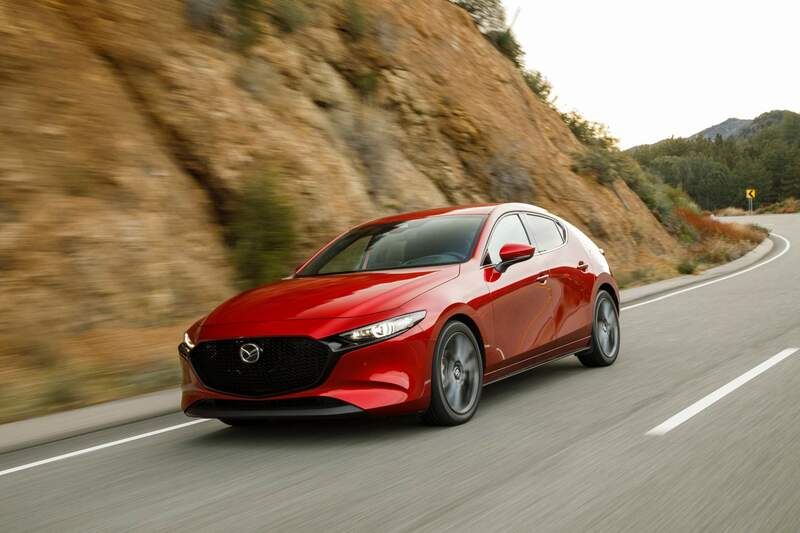 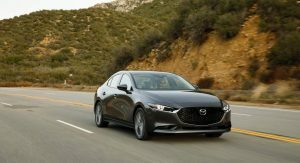 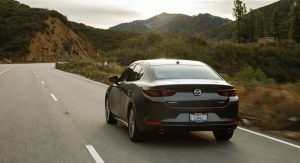 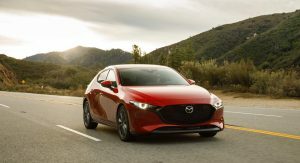 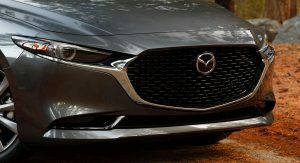 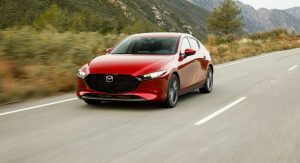 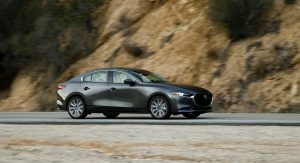 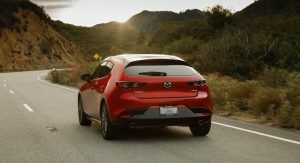 The 2019 Mazda3 Sedan is the more affordable of the two body styles, starting at $21,895, while the sporty-flavored Hatchback is priced from $24,495. 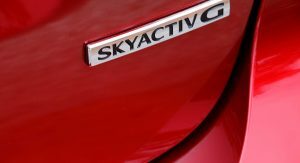 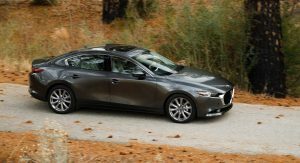 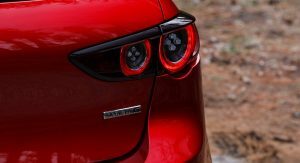 Both prices include $895 destination and will get you a front-wheel-drive model powered by the SkyActiv-G 2.5-liter gasoline engine delivering 186 horsepower at 6,000 rpm and 186 lb-ft (252 Nm) of torque at 4,000 rpm. 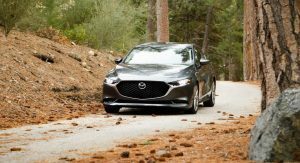 The i-Activ AWD system is a $1,400 option. 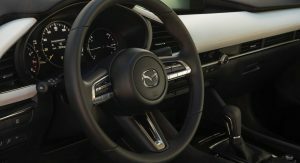 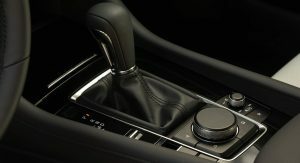 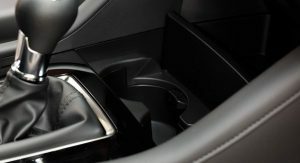 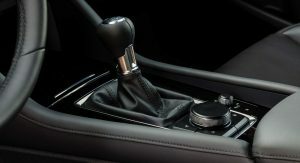 A six-speed automatic transmission is standard on all models except the Mazda3 Hatchback Premium Package which features a six-speed manual. 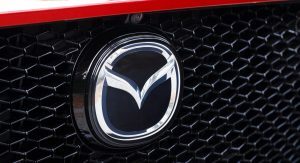 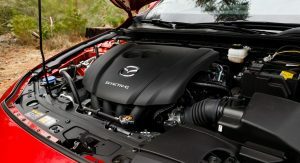 No word from Mazda about the upcoming SkyActiv-X 2.0 engine which will be available in the U.S. later on. 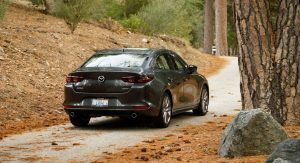 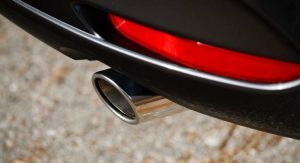 While the hatchback is more expensive than the sedan, it does come with additional standard equipment. 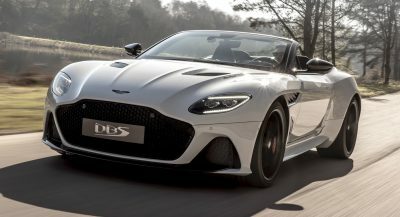 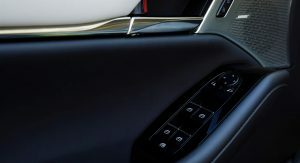 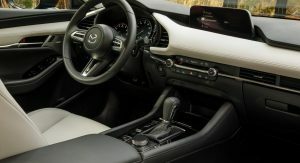 Highlights include 18-inch alloys, rear roof spoiler, Apple CarPlay and Android Auto, leatherette seats and door cards, automatic dual-zone climate control, and rain-sensing wipers, among other things. 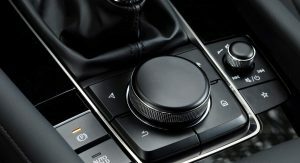 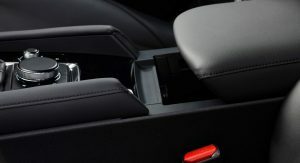 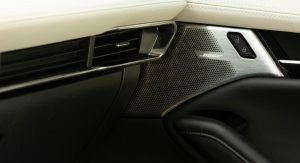 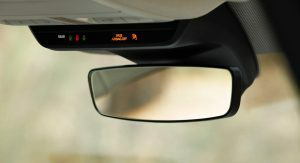 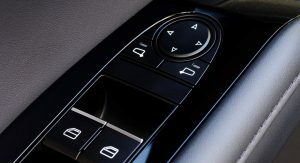 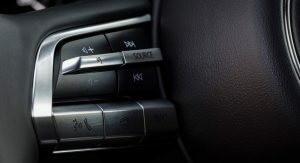 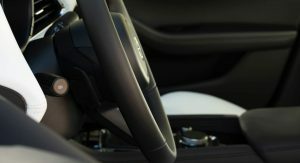 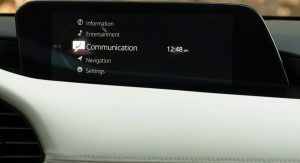 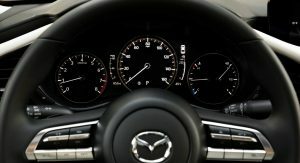 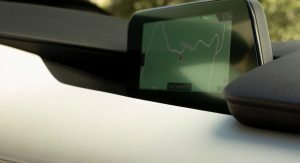 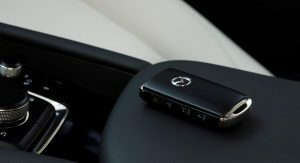 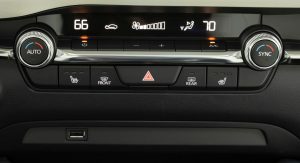 The i-ACTIVSENSE safety pack is also standard on the hatch and includes the new Driver Attention Alert, Smart City Brake Support, Smart Brake Support, Blind Spot Monitoring with Rear Cross-Traffic Alert, Lane Departure Warning with Lane-Keep Assist, High Beam Control and Mazda Radar Cruise Control. 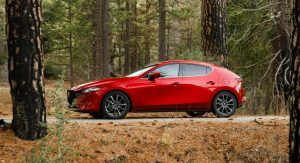 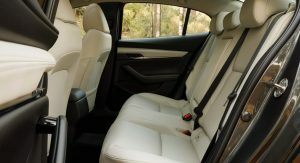 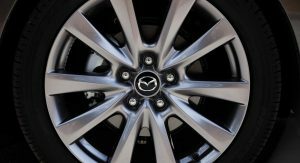 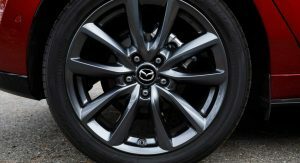 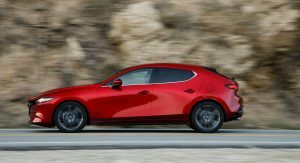 The 2019 Mazda3 Sedan comes equipped as standard with 16-inch alloy wheels, cloth seating surfaces and door trims, as well as power windows with one-touch down/up feature, among other things. 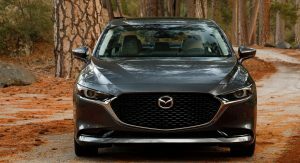 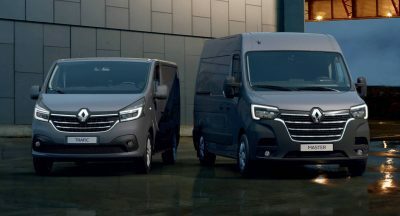 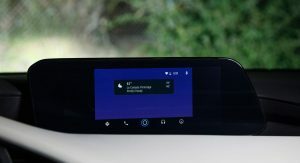 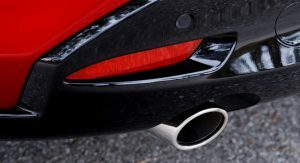 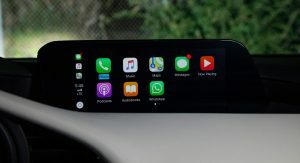 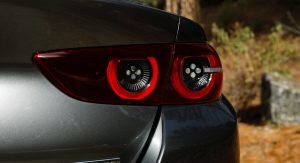 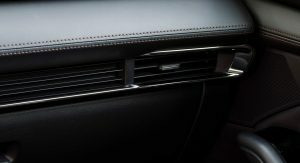 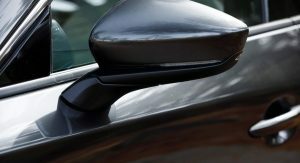 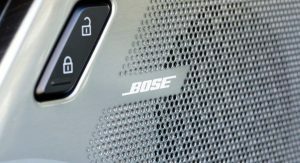 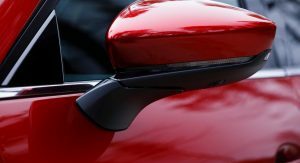 Customers wanting more features will be able to choose from new package options such as Select, Preferred, and Premium for the sedan, and Preferred and Premium for the hatchback. 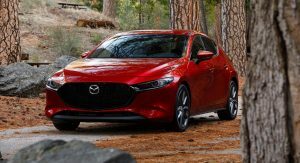 The Select package basically elevates the sedan to identical equipment as the standard Mazda3 Hatchback for a total MSRP of $23,495. 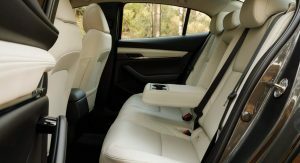 that interior is soooooo fine! 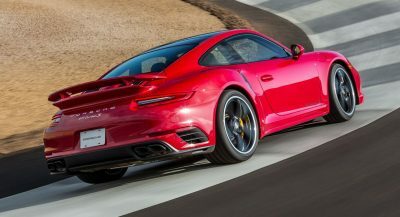 It’s a love-it or hate-it. 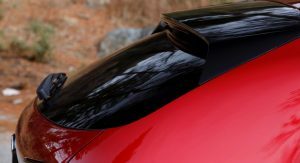 I’m in the latter group. 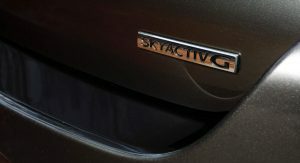 Because you don’t have any sense of estatics, or you are just envious. 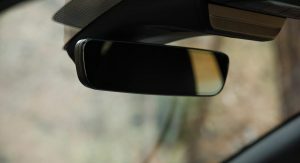 I don’t know, visibility appears to be fine in the photos. 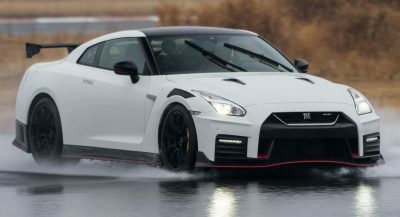 I will have to wait and see when I can get in one. 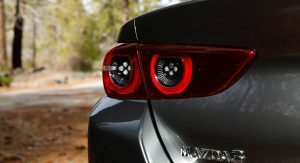 The hatch is growing on me and I would still like to see it without the dark wheels. 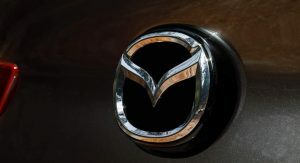 But now Mazda has got me with that new crossover to debut in Geneva. 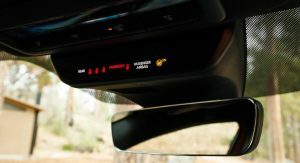 It could be the sweet spot for me. 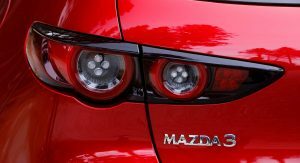 I like mazda more than Ford. 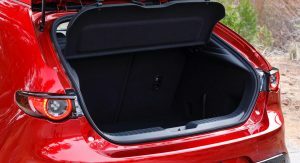 Keep your next comment inside. 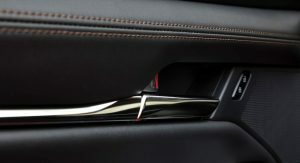 Hoping that the hatch at least comes with the red (burgundy) interior. 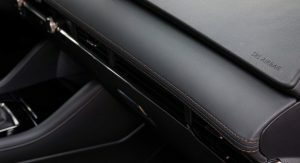 Anything but just black. 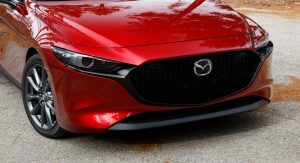 I know they’re getting the red in Canada. 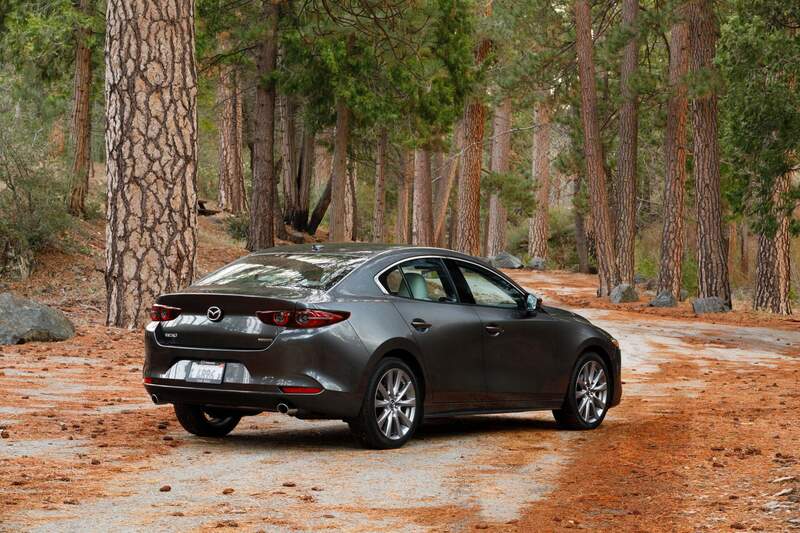 In Canada base model Altima comes with standard AWD, how much longer for Mazda to catch up? 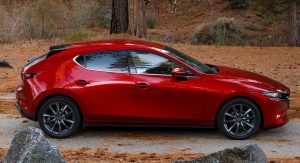 Yes, but it’s an Altima. 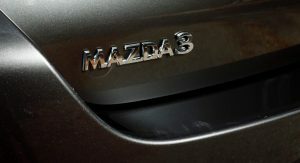 Is it because I’m getting old that Mazda is making cars I can get behind? 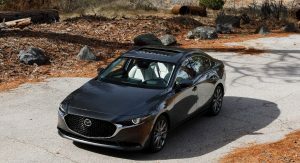 Would be cool if they had a turbo option. .
Mazda has not been able to find a proper cameraman for ages, it is devastating. 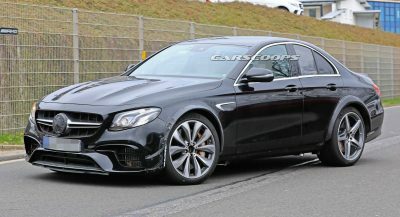 THE SEDAN LOOKS VERY ELEGANT. 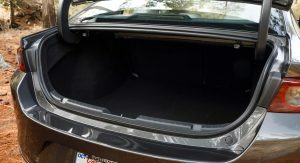 THE HATCH ON THE OTHER HAND LOOKS BLOATED AND ILL PROPORTIONED. 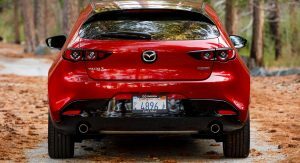 Does a Mazda3 really warrant a super gallery? 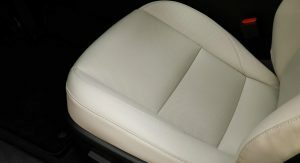 Priced to perfection. 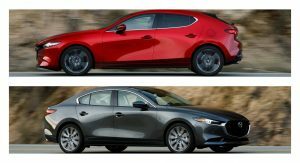 Mazdausa wants them to sit on lots unsold.